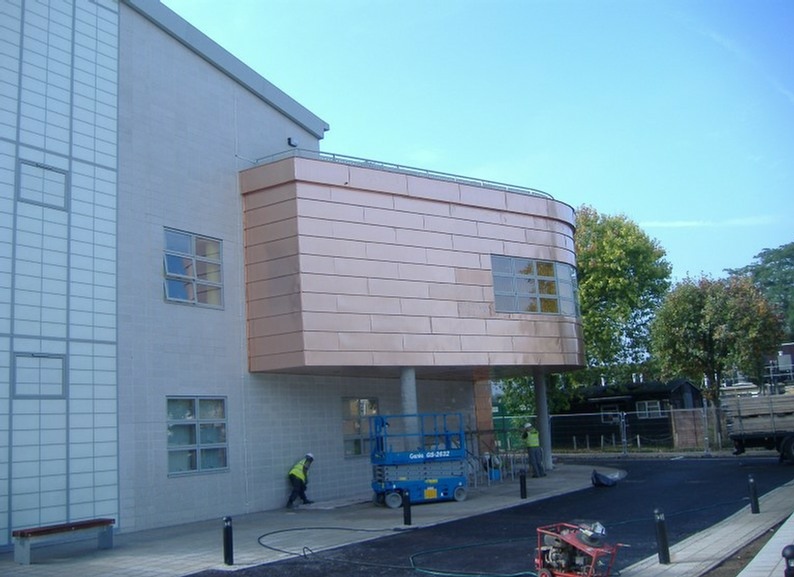 This new £15M building provides children’s in-patient accommodation and young person’s cancer treatment unit providing 18 +13 beds over two floors creating a specialist treatment with isolation facilities. 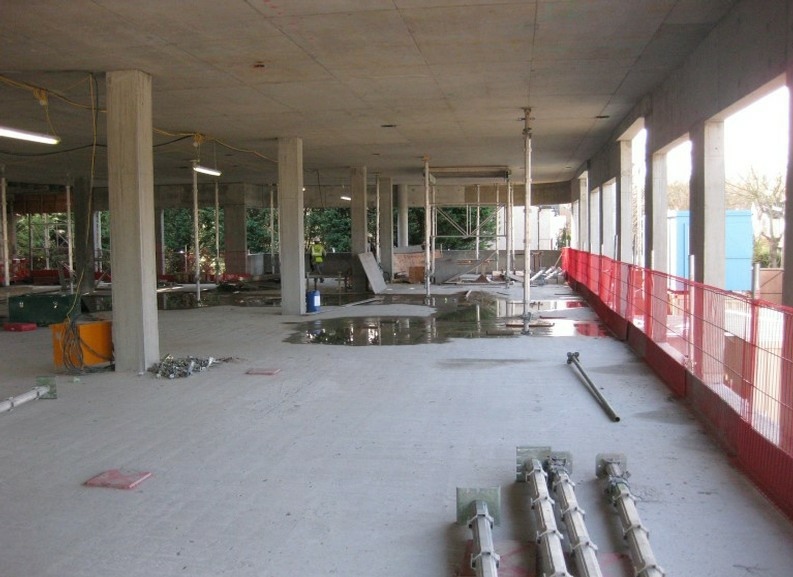 The scheme involves construction over three phases with refurbishment of the existing facilities after completion of the new build to create day care and outpatients facilities. 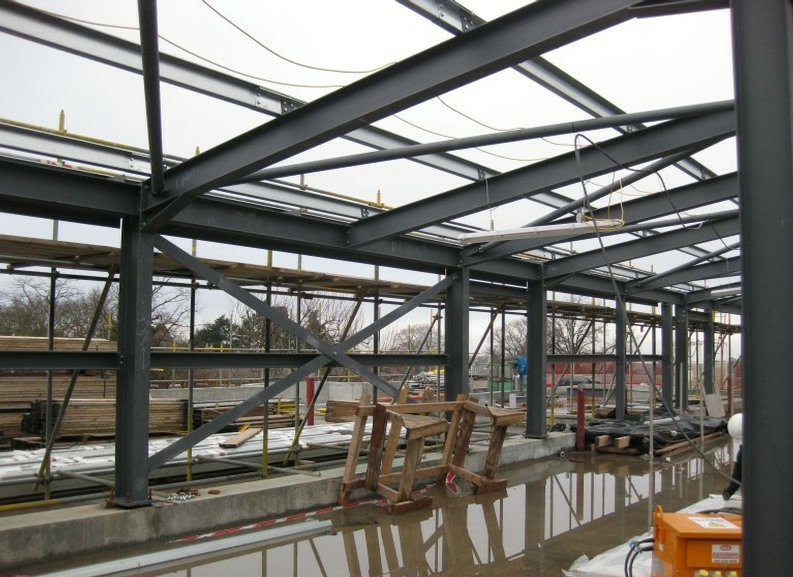 Wareham & Associates provided structural design services including external works and below ground drainage design under the traditional procurement process involving preparation of tender documents for Bills of Quantities and tendering and construction stages under a three phase construction programme. 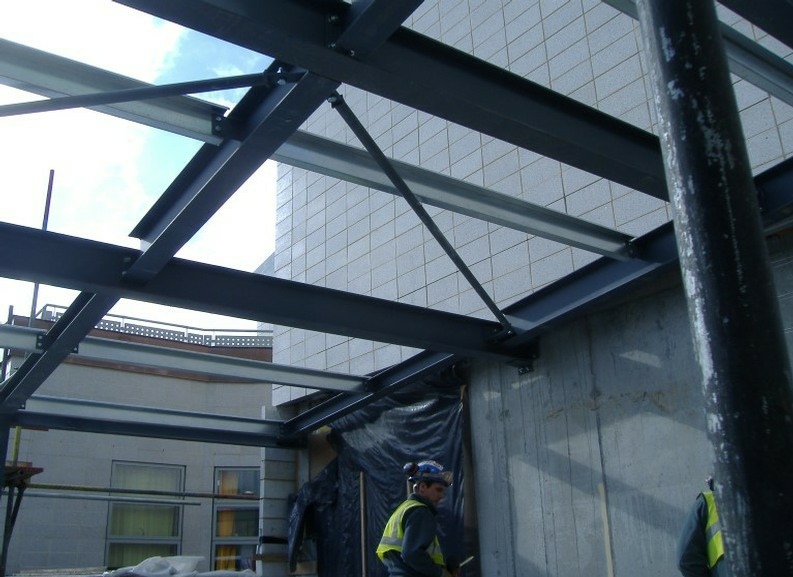 The project demonstrates our abilities in steel and reinforced concrete design in phased construction, working within a live Hospital environment.